Spellbinders are definitely a considered purchase and so it is always good to get as much as you can from the dies you already have. 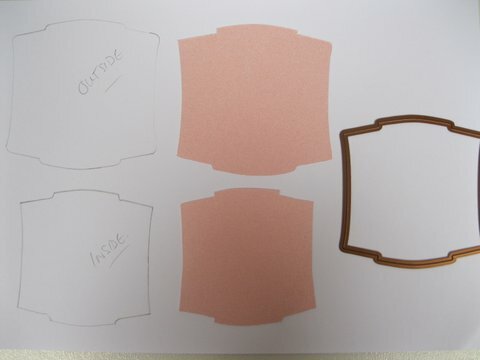 The Labels sets are an essential part of your collection as they will help you to create frames and apertures on your cards, and will create shaker boxes for you too. They are usually in sets of about five or six dies in each set. 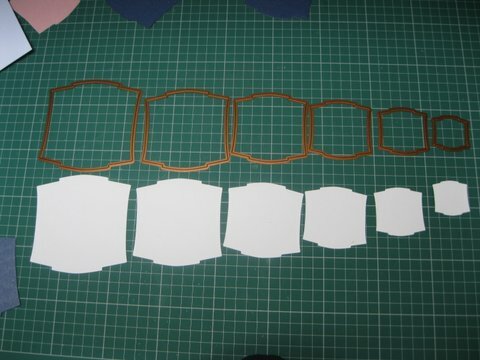 But look at them again because with six dies in your set you can actually produce 18 different sizes. By drawing around the inner or outer edge of the die it will give you an increase or decrease in the actual size of the original die. 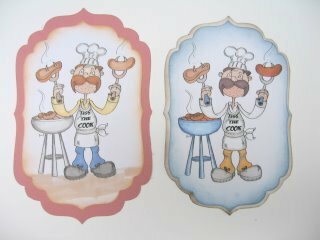 And once layered together they will give you a smaller border around your image. Let the video show you how to get this layered look and give you more for your money with any Spellbinders Labels that you have in your crafty "Stash"
The photo on the right shows you the same image with two different sized borders around them. The pink border is from using the largest die and the next size down for the image. But the blue image uses the Faux Nestie technique to create a thinner border. I hope you find this technique useful when working with your Spellbinders. 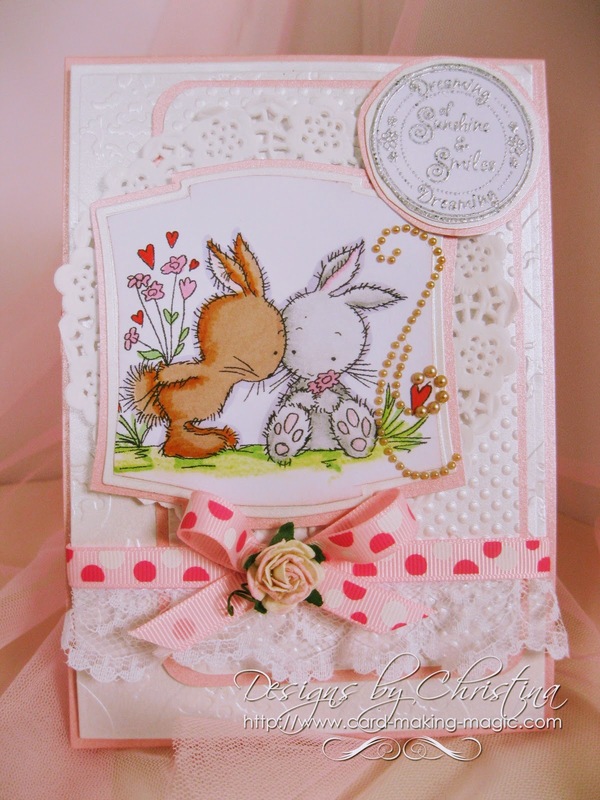 This card has been double layered using this idea with Labels One and the effect is very pretty. It doesn't matter which of the Labels you have this Faux Nesties technique will work with any of them and instead of just five dies in your set you will actually have fifteen.